Please help the family of Ms. Jenny, by sharing or donating. She was a loving mother, grandmother and a caring teacher, who made this world a better place. 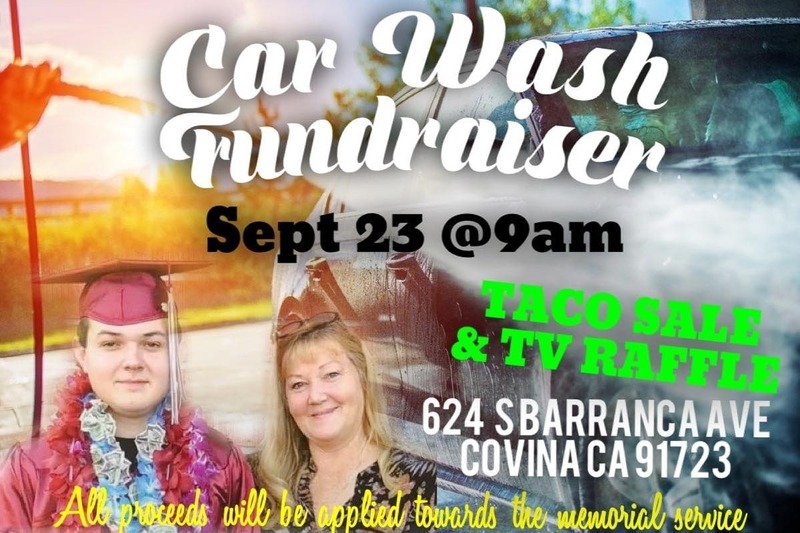 The money raised, will cover medical expenses and the cost for a memorial service. The money will also cover expenses for her son Ezekiel Griego, who was tragically taken from us to soon. All the children had a special place in there heart for her. Anything helps & thank you for very much for giving.